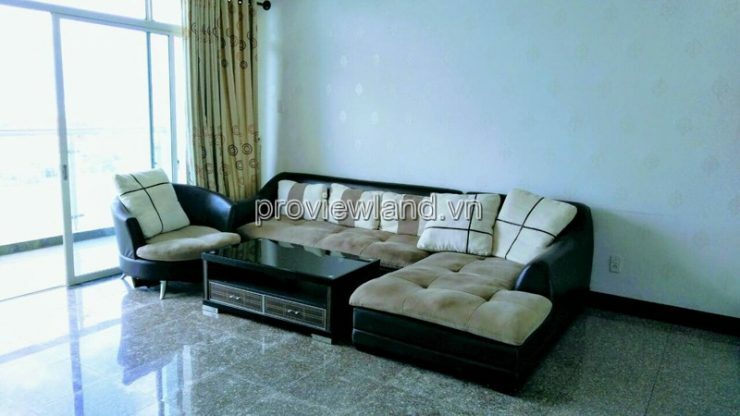 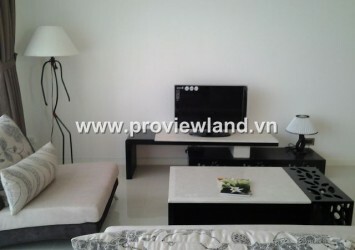 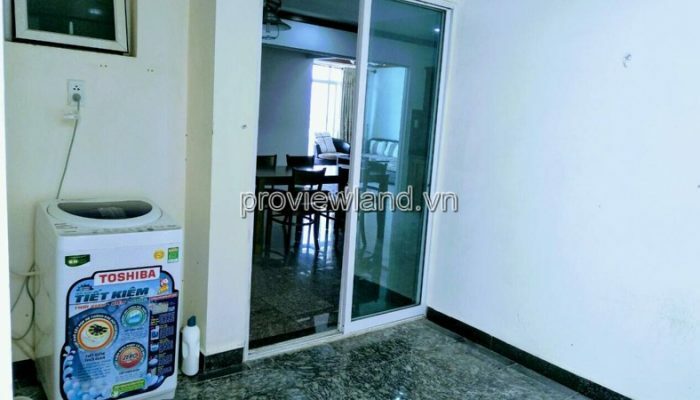 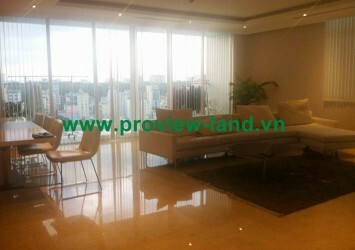 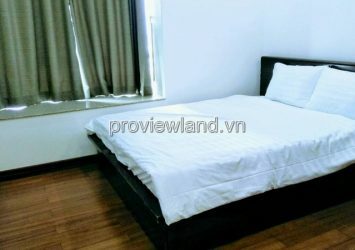 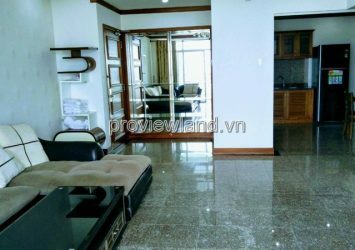 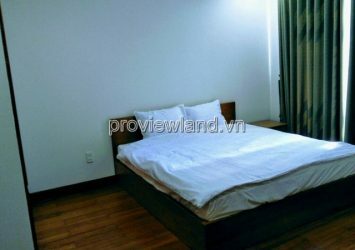 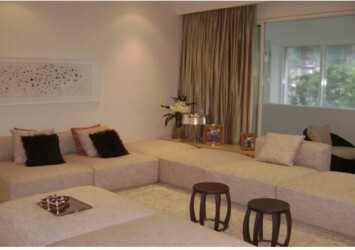 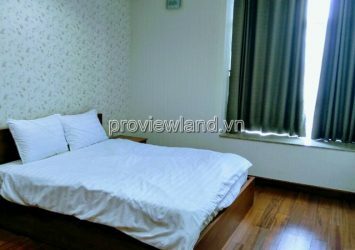 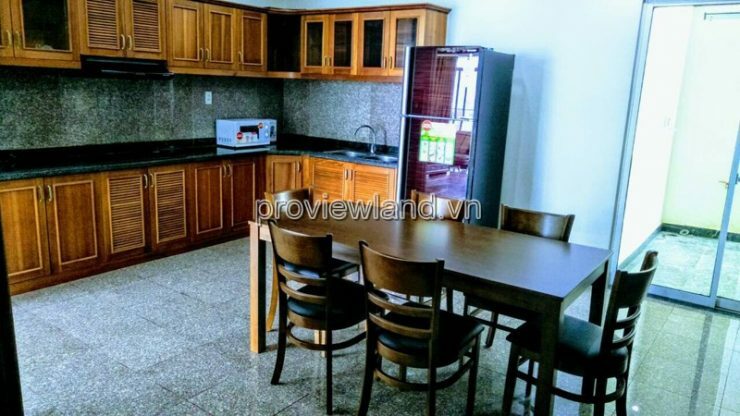 Hoang Anh Riverview apartment for sale, high floor view and Lamdmark 81 building, area 177.85m2, designed with 4 bedrooms, 3 bathrooms, spacious living room with beautiful interior decoration, kitchen Providing household appliances, the dining table connecting the kitchen is very convenient .. all apartments are equipped with high-class furniture. 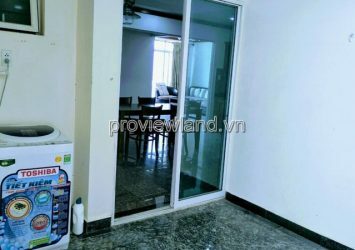 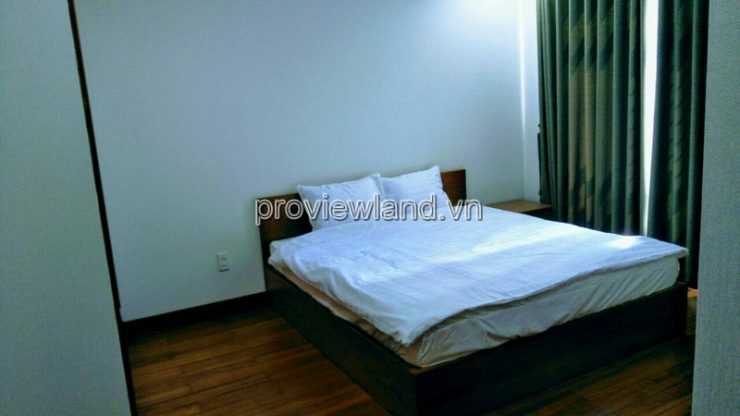 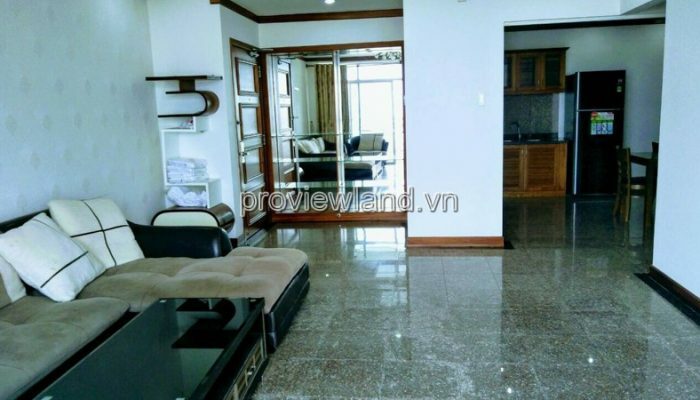 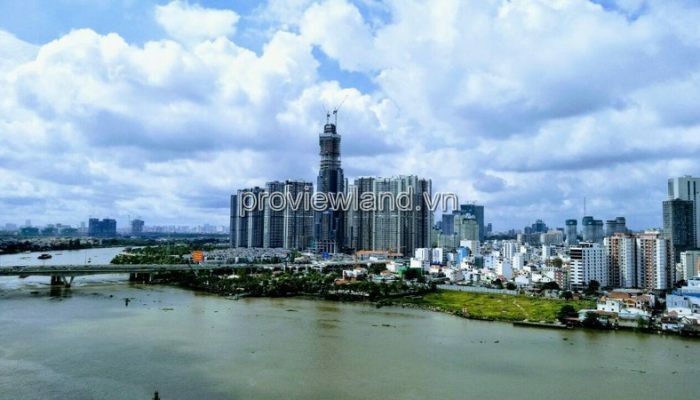 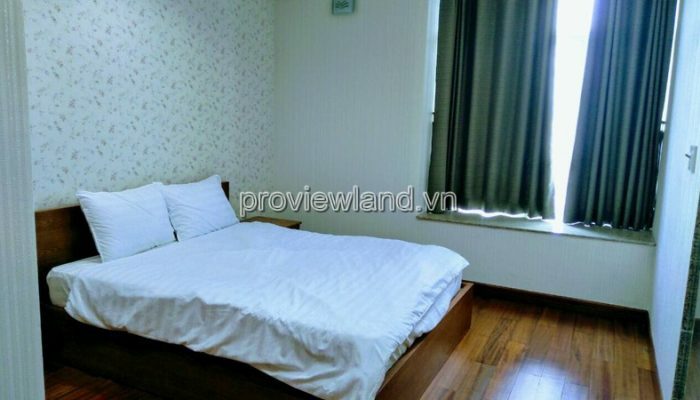 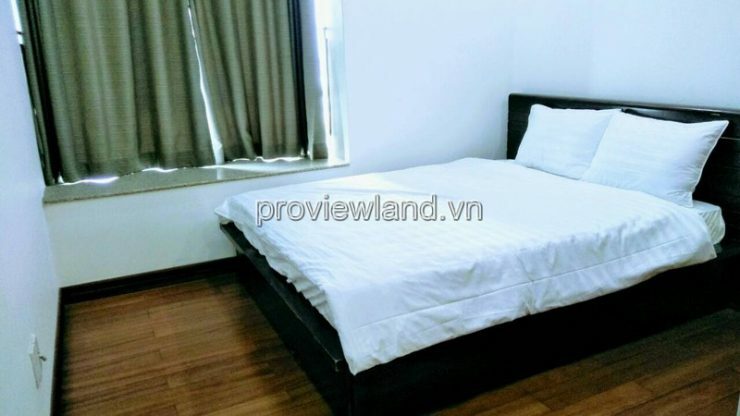 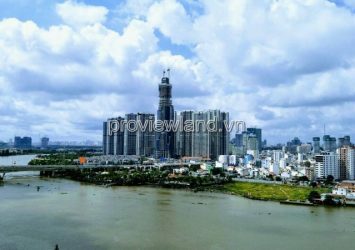 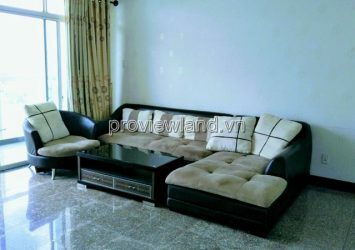 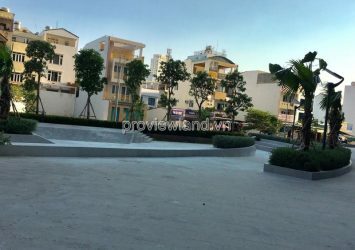 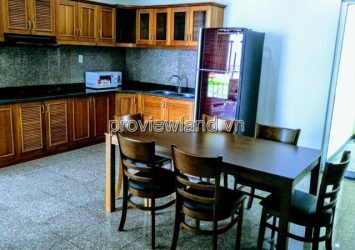 Hoang Anh Riverview Apartment located at the front of Nguyen Van Huong Street, Thao Dien Ward, District 2 – a beautiful location on the banks of the romantic Saigon River. 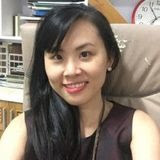 Coming to Hoang Anh River View, customers are satisfied with high-class services such as large swimming pool, tennis court, gym, spa room, supermarket, kindergarten and outdoor play area for children. 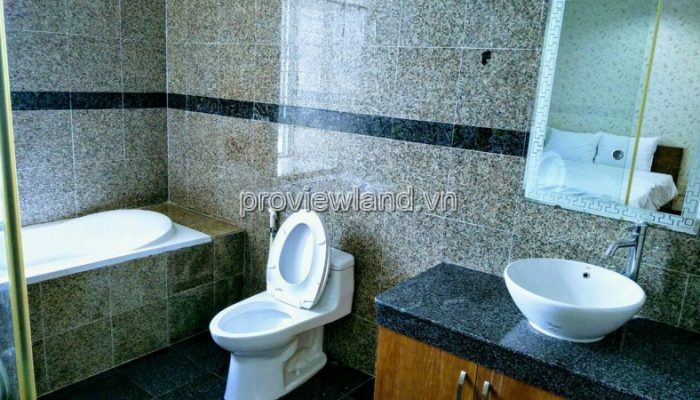 , security service 24/24 ….